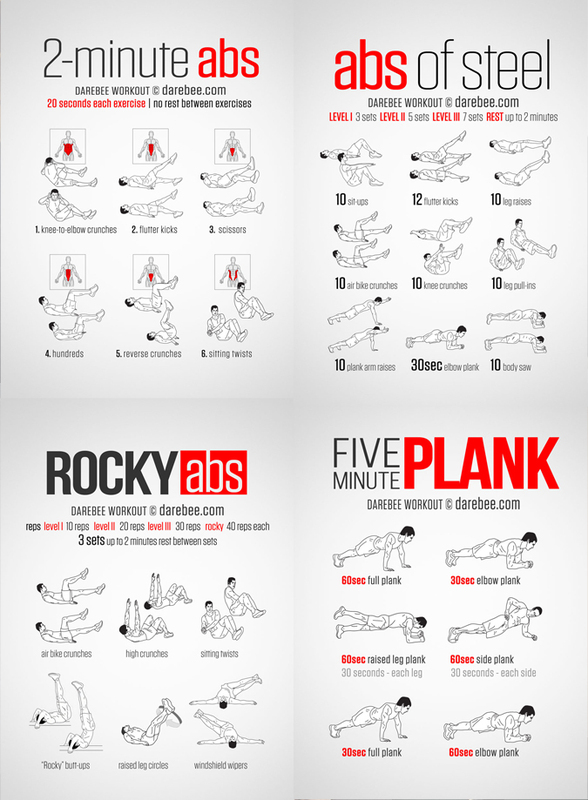 Start Getting A Ripped 6 Pack Now! 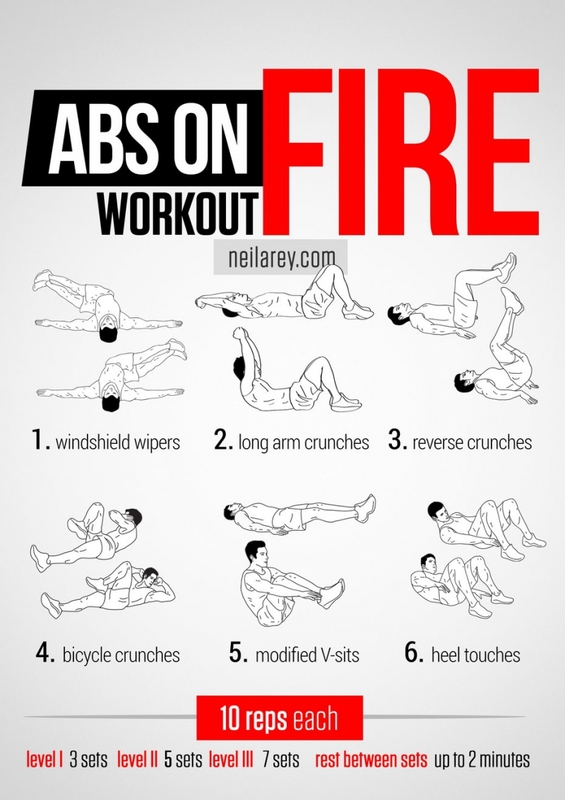 If you have been looking for a new ab workout, one to help you build up your abs and burn more calories to help you reveal them, then we have just the list for you. 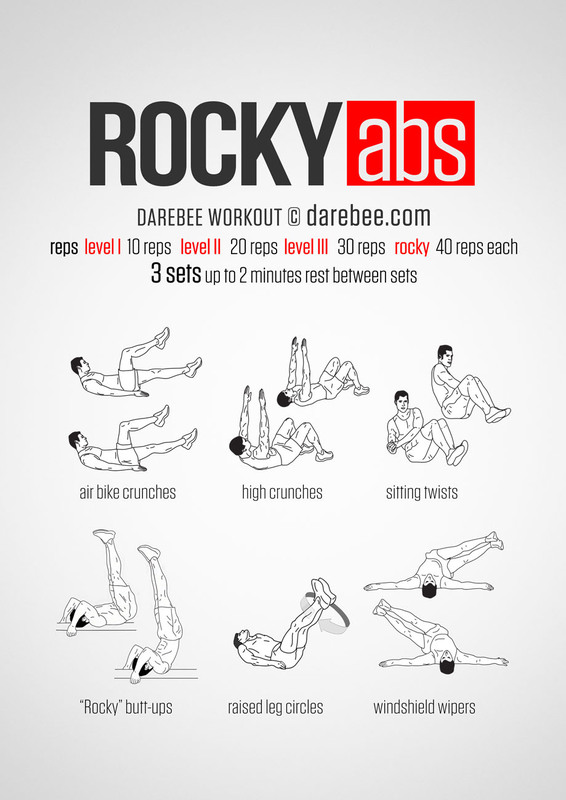 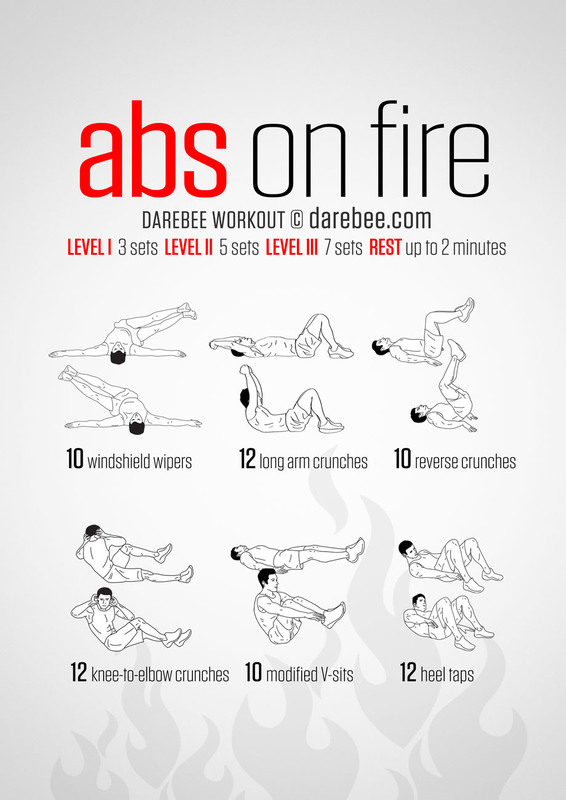 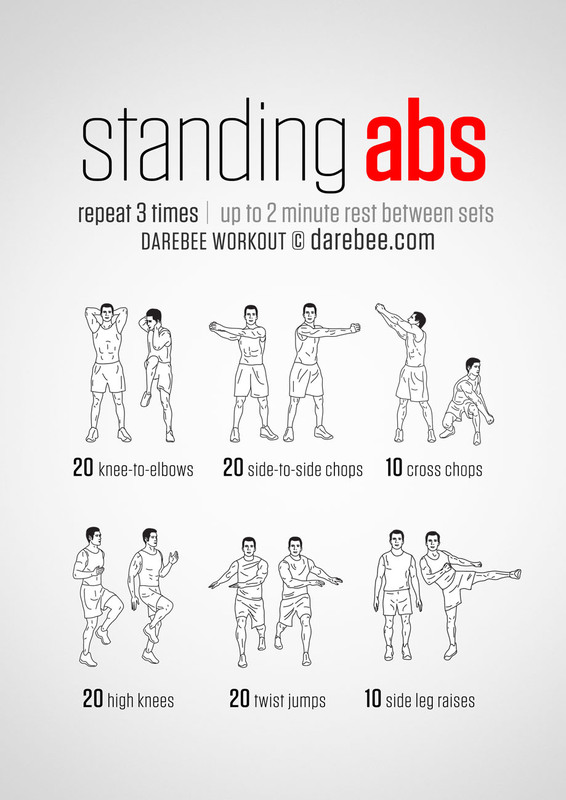 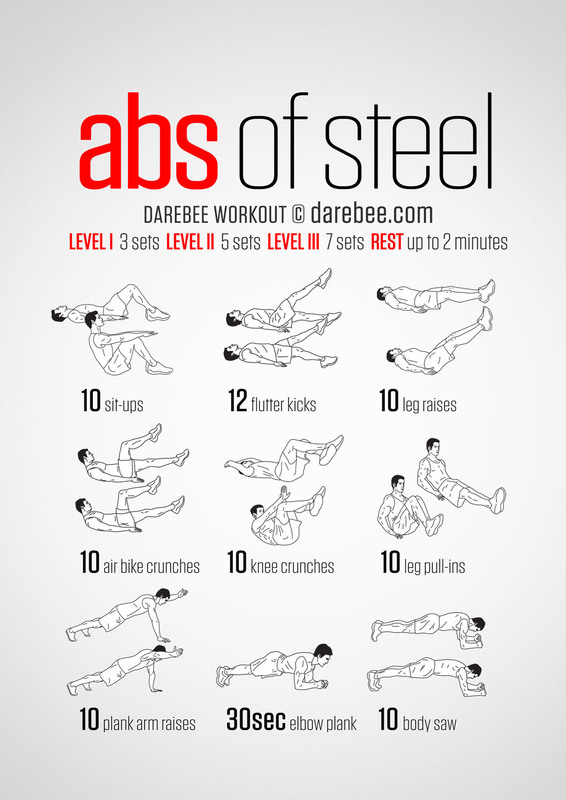 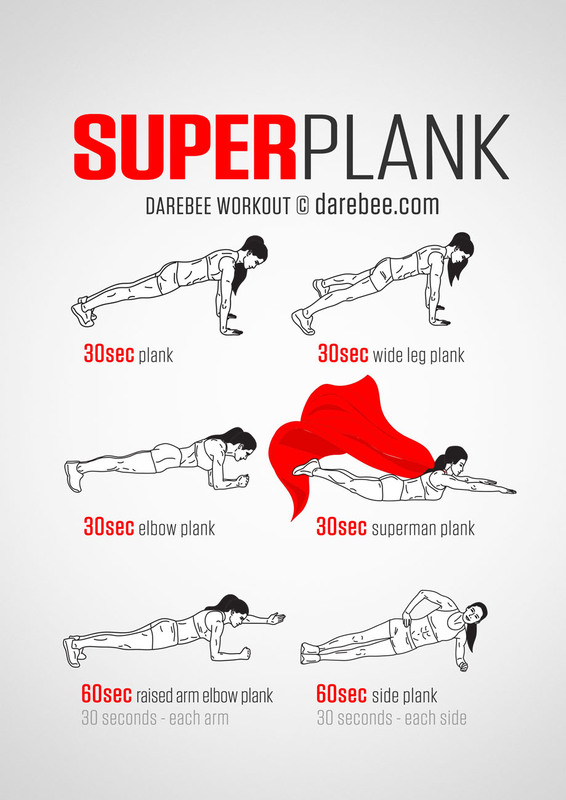 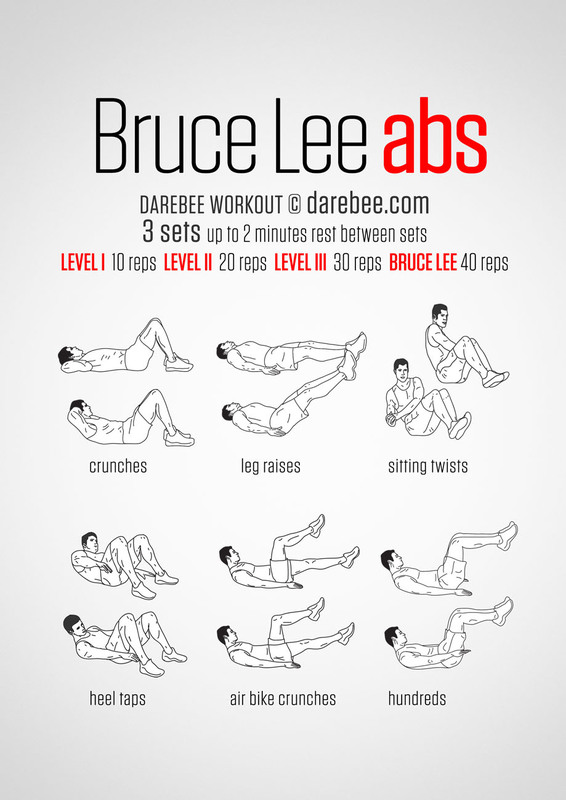 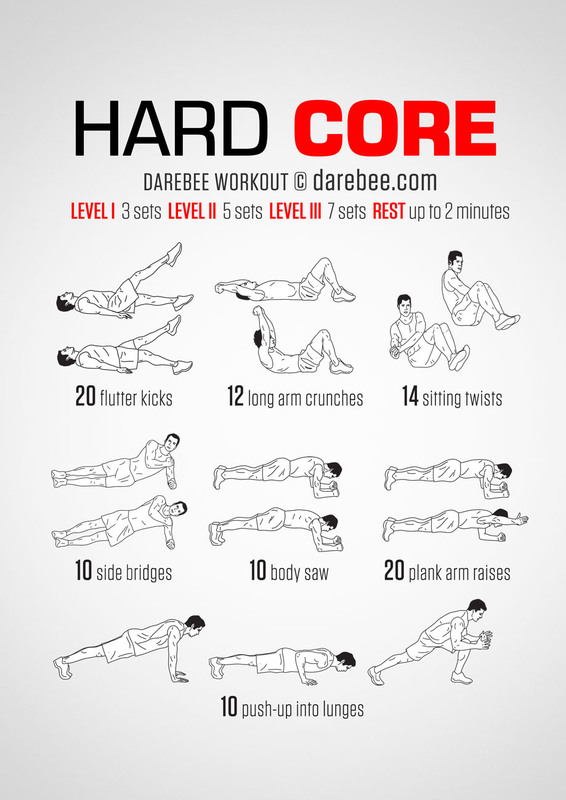 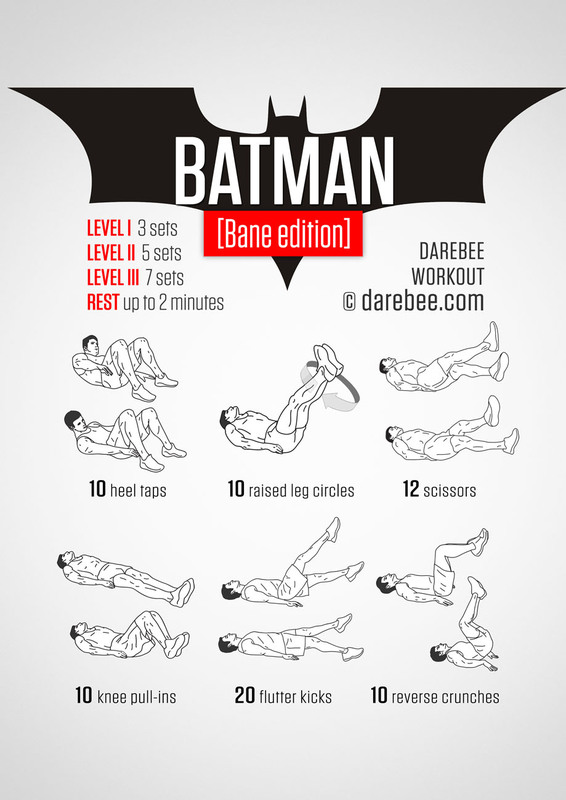 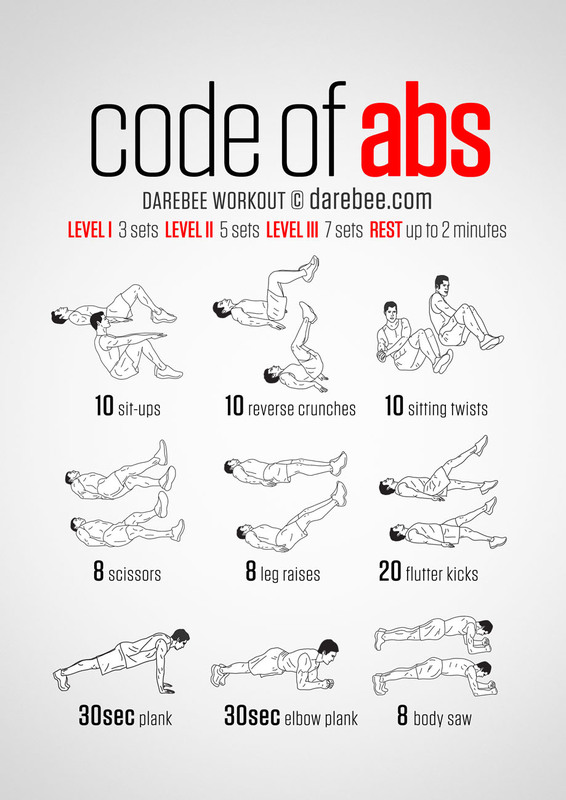 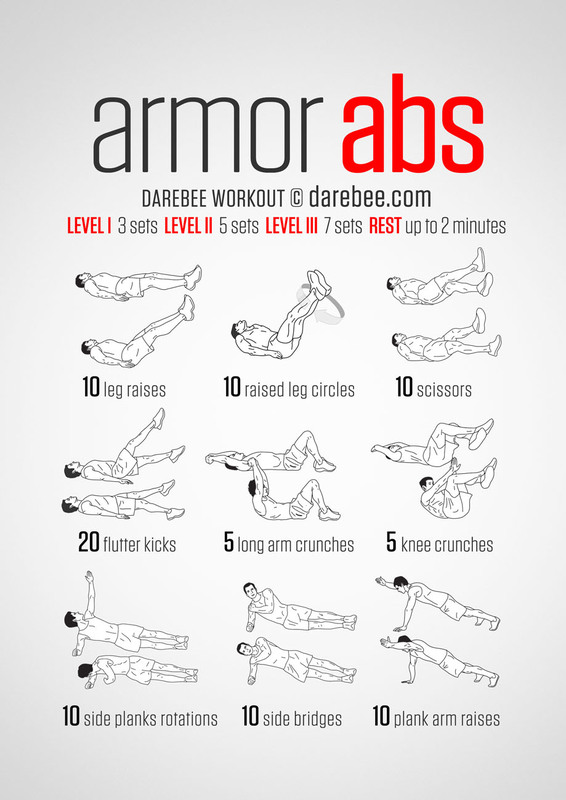 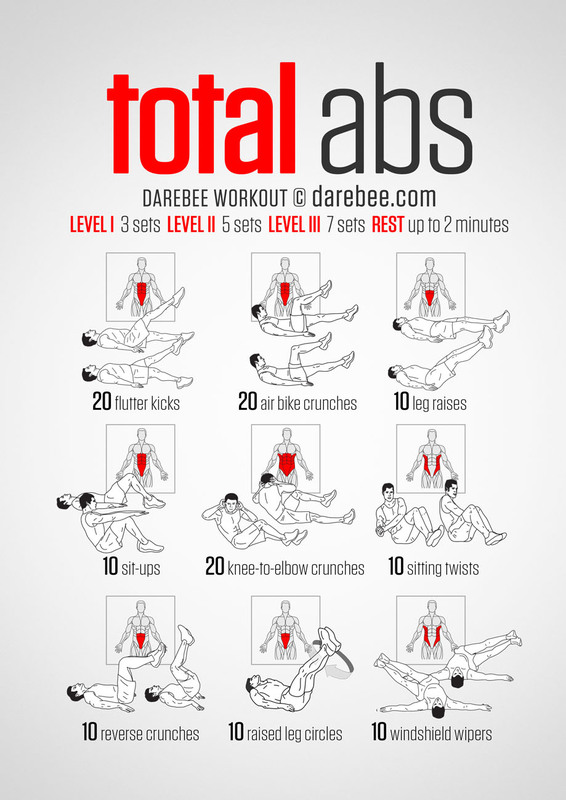 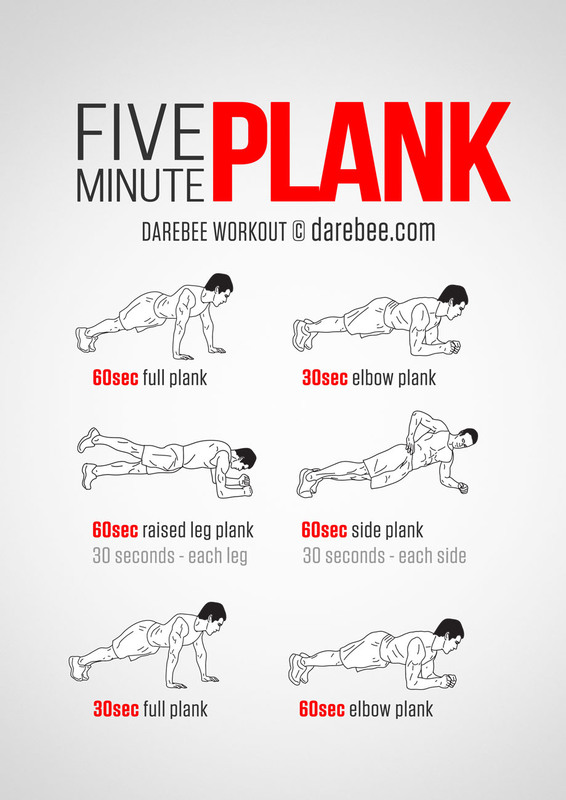 Neilarey.com (now Darebee.com) is a brilliant fitness resource, full of workout infographics, recipes and fitness challenges. 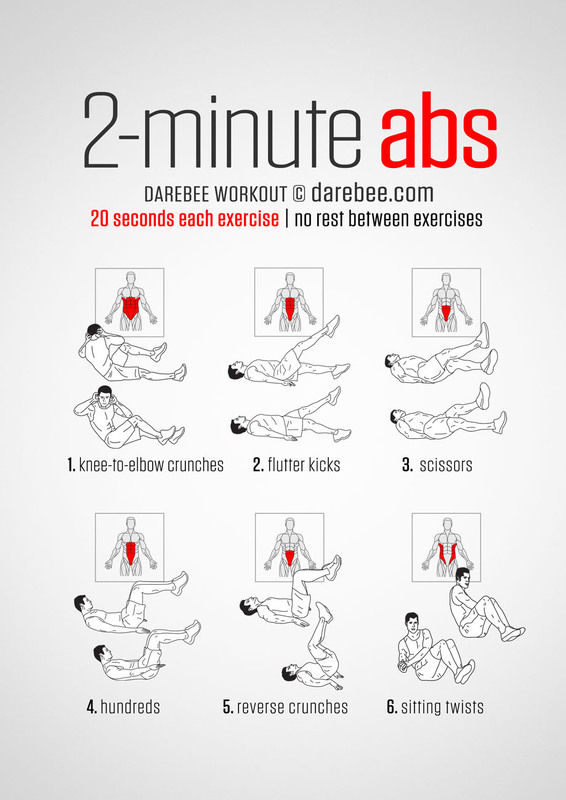 Here are 20 of their best ab workouts that can help you sculpt your whole 6 pack, working the obliques and upper and lower abdominals. 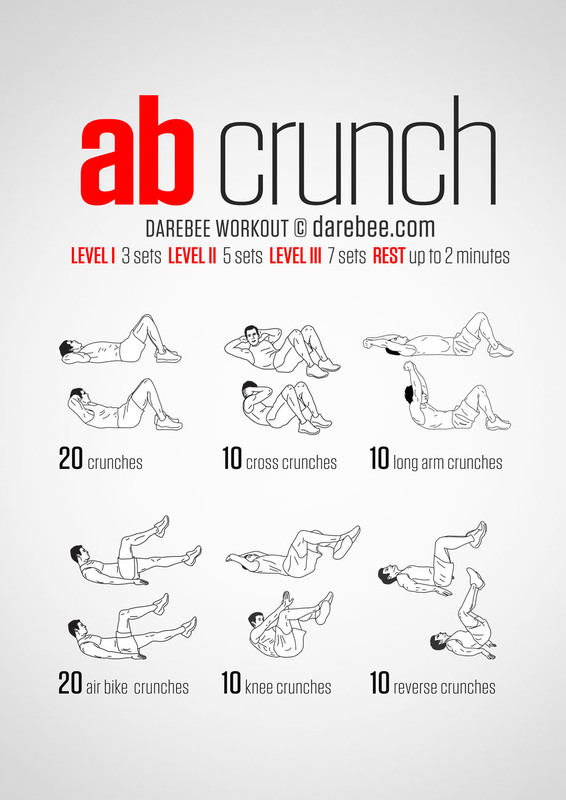 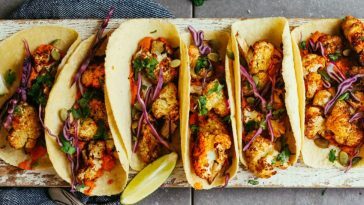 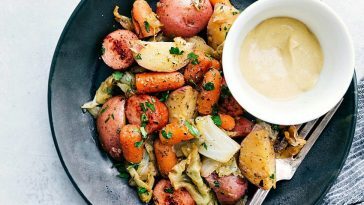 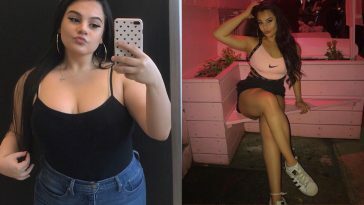 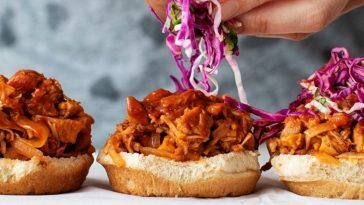 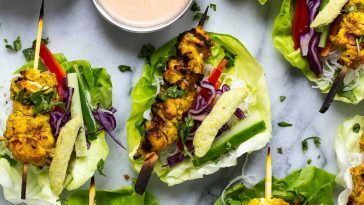 Follow these routines and continue eating a healthy and well balanced diet and you will be well on your way to having that toned midsection that you have always wanted. 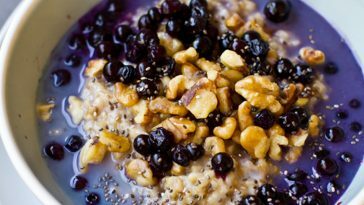 Previous article Lydia Millen – Fitness And Fashion Bloggers Best 50 Pics! 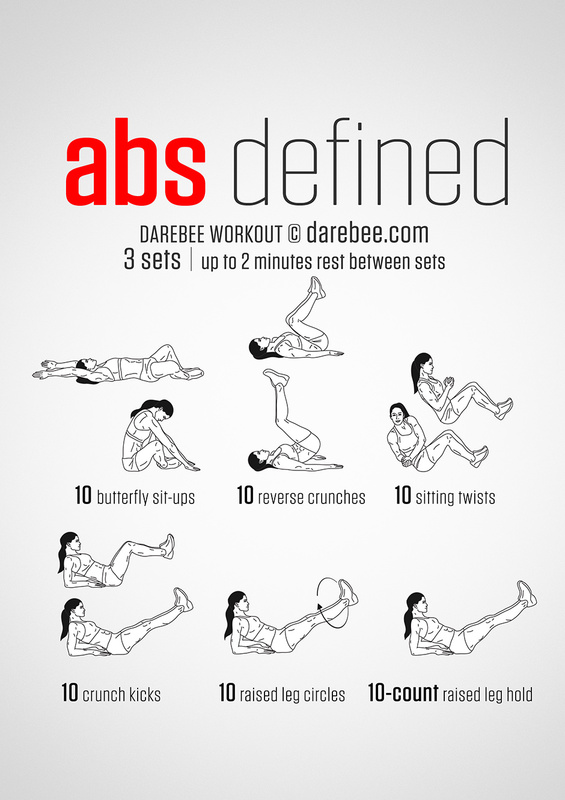 Next article Amber Dawn Orton Pics – Ripped Fitness Model’s Best 30 Pics!